There’s nothing more disheartening than dieting religiously for weeks at a time, cutting out your favourite food and drink, and still only being able to shed a couple of pounds. Blaming it on your metabolism sounds like a poor excuse but it really could be to blame. A simple blood test may be the answer to helping you successfully lose weight and keeping the slim-line figure that lifestyle and age may have shoved aside. Metabolic balancing is a nutritional programme that can not only get rid of excess fat but lead to a general improvement in your health by re-setting your metabolism and hormone levels. Particularly insulin, in order to allow your body to reach its natural weight. Metabolic balancing is the kick start it needs to get your body and weight control back on track. The key to its success a personal nutrition programme specific to your body chemistry and nutritional needs. A simple blood test shows which foods are suited to you and this determines the eating plan you should follow. Shenaz Shariff who works as a balance coach from her central London clinic says: ‘We have a tendancy to eat and drink all day long, snacking continually between meals. Even having a calorie rich coffee. ‘This constant feeding habit not only adds fat because of the excessive calorie intake but triggers a constant on switch in our bodies. Which leads to increased hormone levels, particularly insulin. ‘The result is weight gain and a metabolism that really doesn’t know what it should be doing anymore’. Metabolic balancing as the name suggests brings some equilibrium to the hormones. Which allows fat loss, decreased fat storage and a body that can stay younger, longer. Shenaz who runs the Face and Body Clinic in Harley Street will look at your lifestyle history and during her initial consultation record your measurements and take your blood samples. Which will be sent to Germany for analysis. The results will then allow an expert balance coach such as Shenaz to work out an individual programme. Key features of metabolic balancing include leaving a five-hour gap between meals and not mixing protein sources. There is also no fat allowed in the first two weeks. The plan re-establishes your nightime fat burning process (lipolysis) which re-starts your metabolism. So that you really can sleep your weight off. 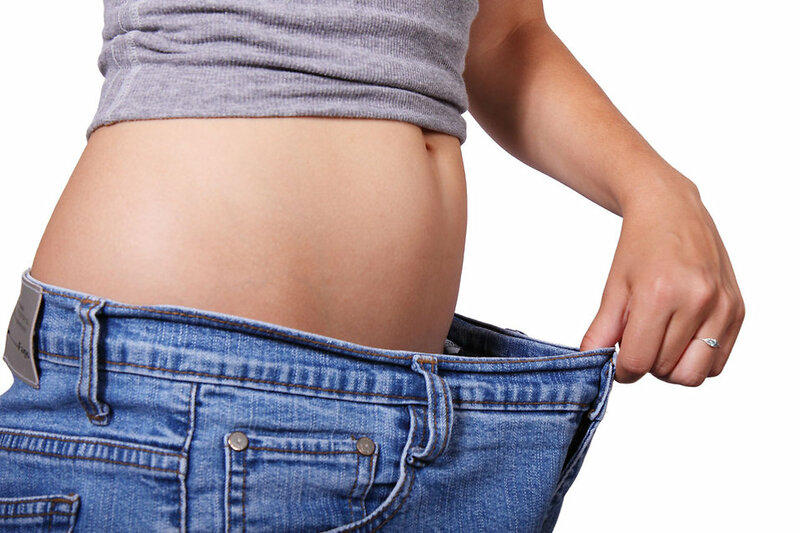 The amount of weight loss varies depending on how much a client has to lose. For some the first couple of weeks can result in at least a stone being shed. And the bonus of this diet is that while many slow the metabolic rate, this increases it. Shenaz says: ‘One of the big problems for the people who come to me for help is that they just don’t know what they should or shouldn’t be eating. There are so many conflicting reports in the media and fads come and go, it’s very confusing’. Metabolic balancing is not about selling meal replacements. All the food you will be recommended can be bought from your local supermarket. Instead what it does, thanks to the analysis of your blood samples, is guide you as to which foods will and won’t suit you. Shenaz admits: ‘As with any diet the first couple of weeks can be quite tough as you adjust to the foods that should and shouldn’t be in your daily diet. But the thousands of people that I have dealt with on this programme admit that they re-gain a real appreciation for food, feel healthier and their energy levels increase’. Boy George and Jemma Kidd are known to be converts to metabolic balancing. The thousands who have already tried the plan claim that not only has the weight loss been dramatic. They have changed their body shape too, shifting stubborn fat that refused to go with other diets they’d tried. Trained coaches like Shenaz and her team will offer constant support throughout each phase of the metabolic balancing. Even once you’ve achieved your natural weight, they will be there to offer follow up help and advice. This entry was posted in blood is key to battling the bulge, Metabolic balancing and tagged blood is key to battling the bulge, Metabolic balancing on July 29, 2016 by Shenaz Sheriff.